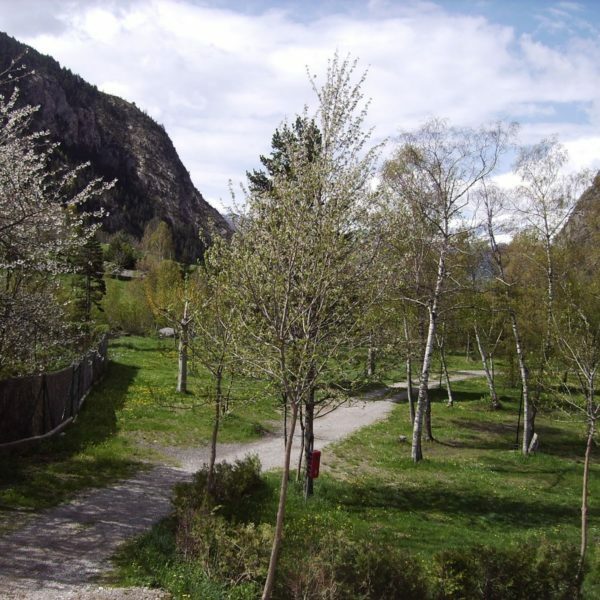 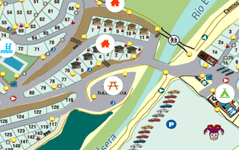 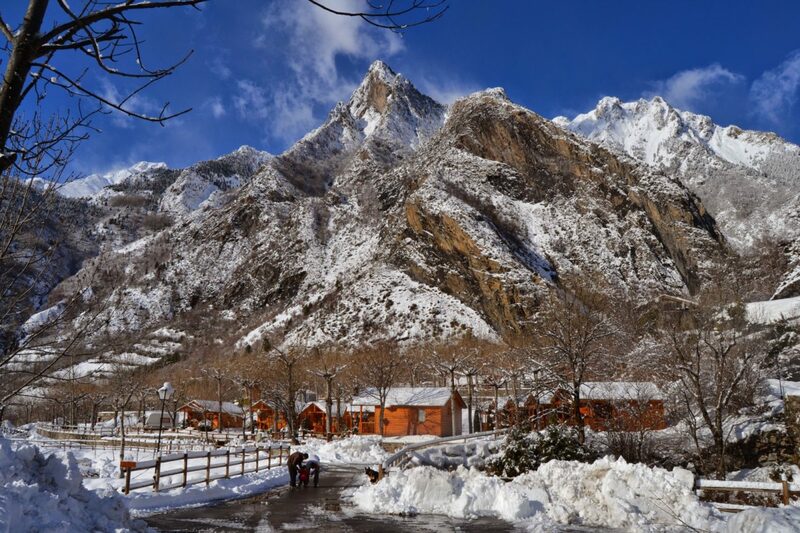 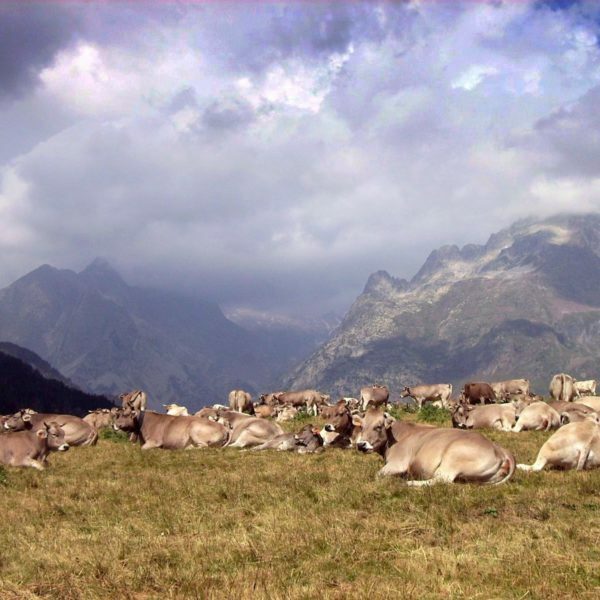 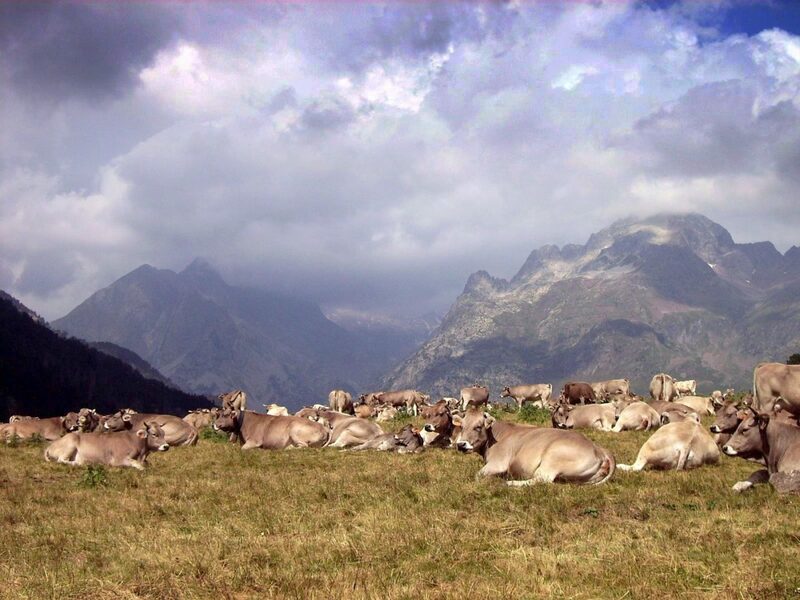 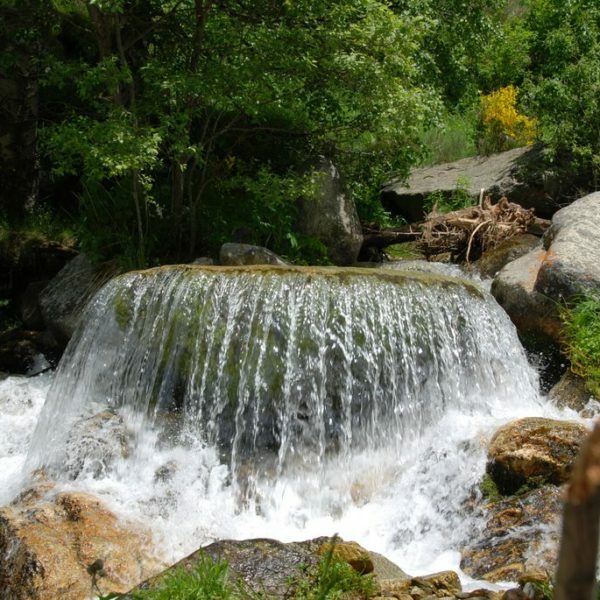 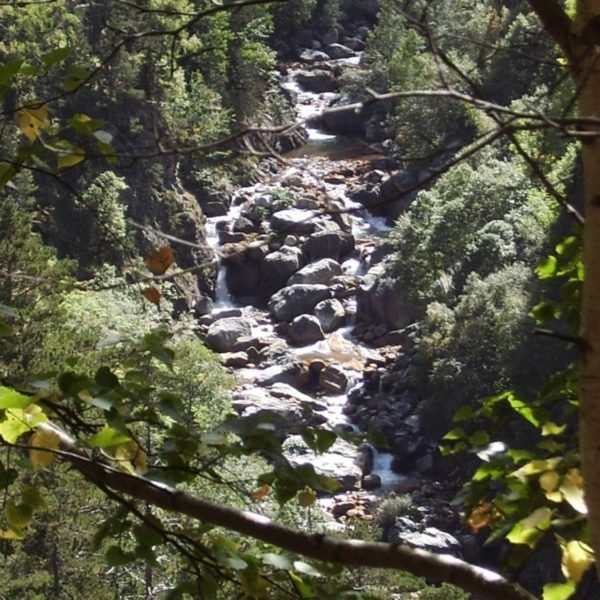 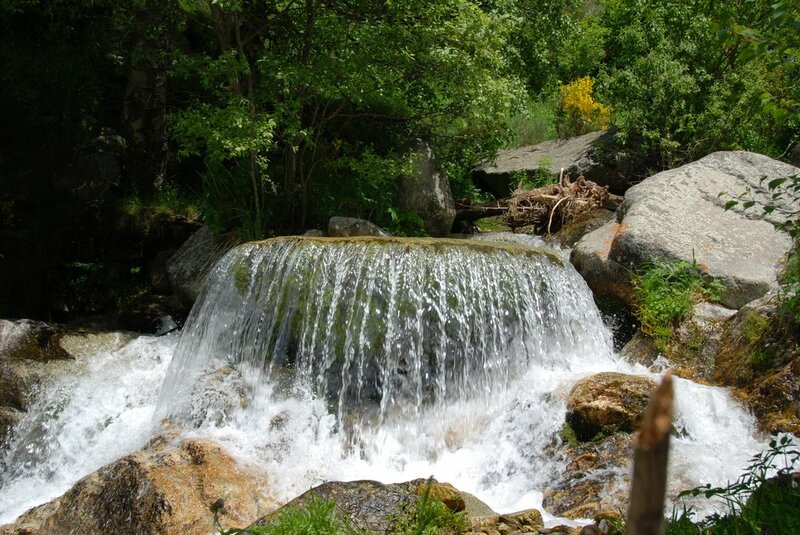 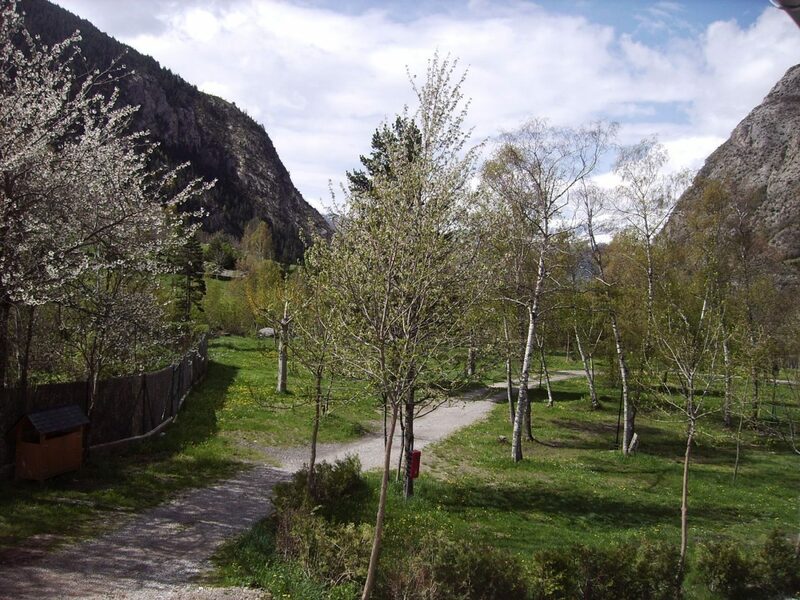 Camping Aneto is placed in an splendid place for your holidays in the middle of the nature to 1.230 mts. 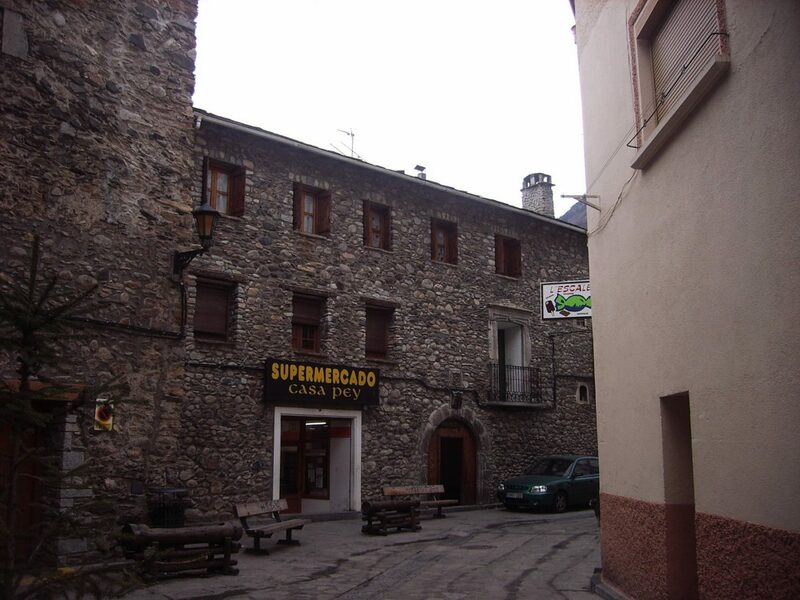 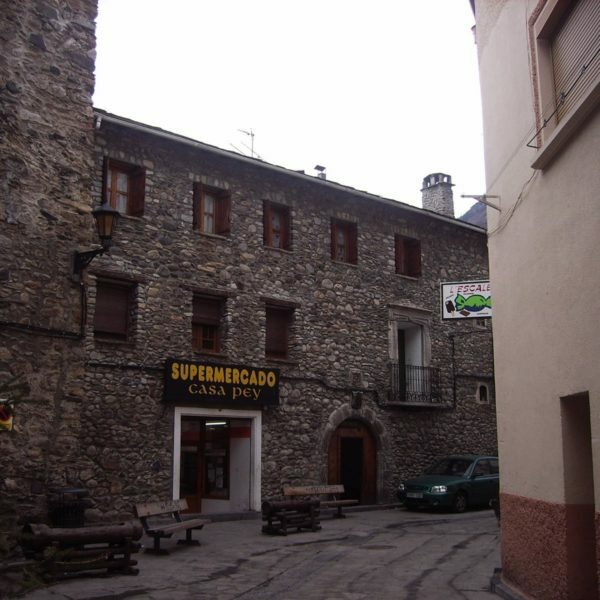 height, but simutaneously is close to the nice village of Benasque (which has an out-standing architecture, as the Palace of Ribagorza Counts) and to the village of Cerler (to 6 km) which has a ski resort of wellknown prestige. 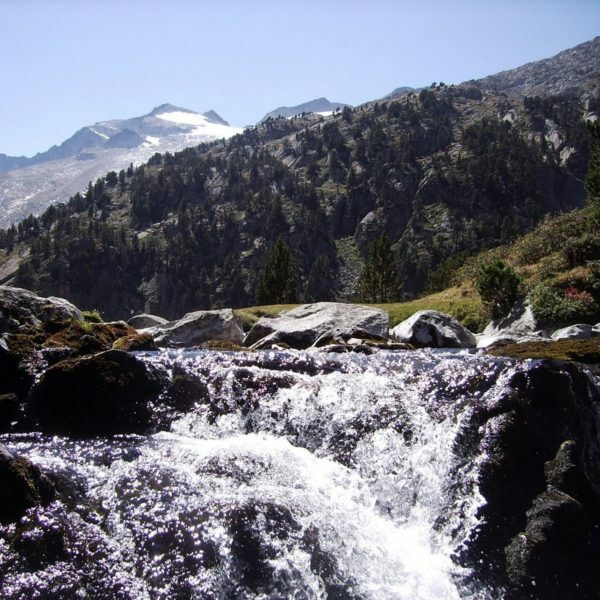 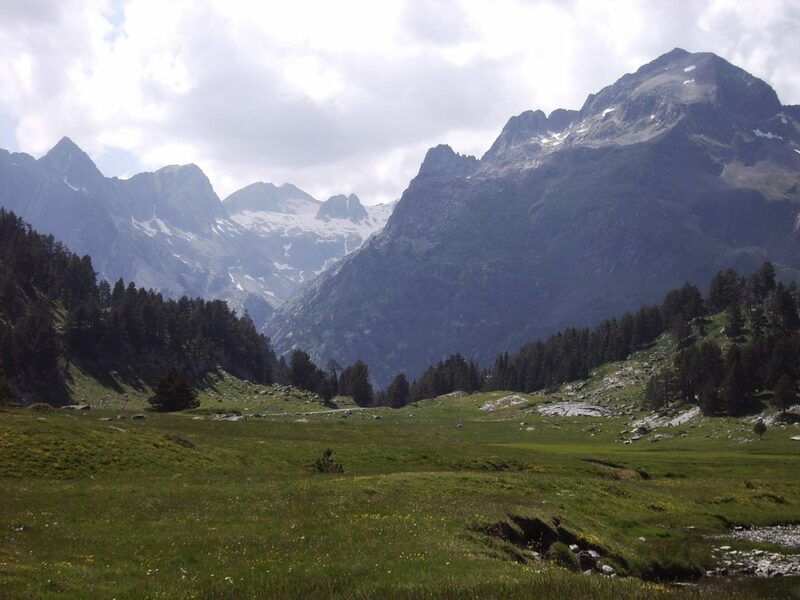 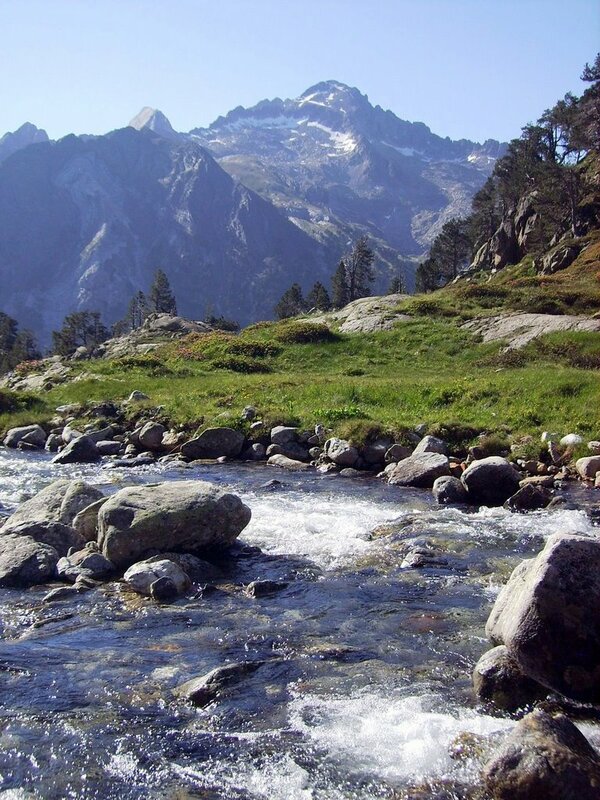 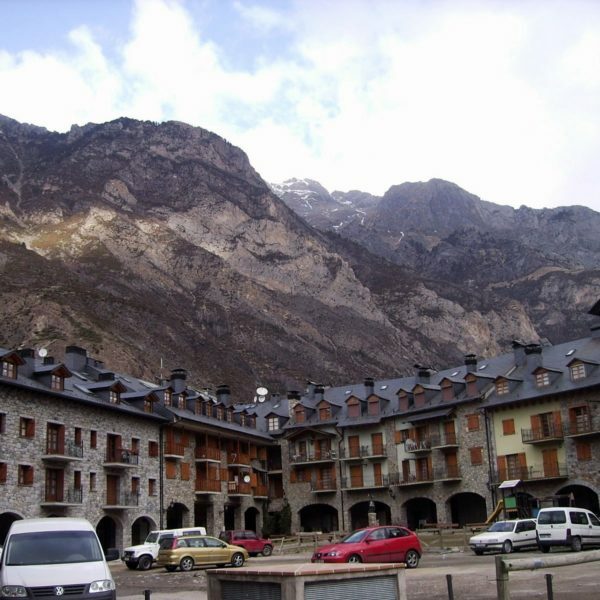 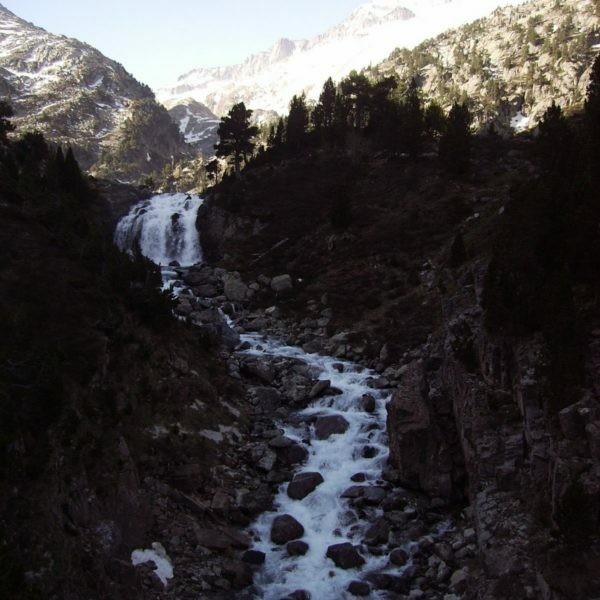 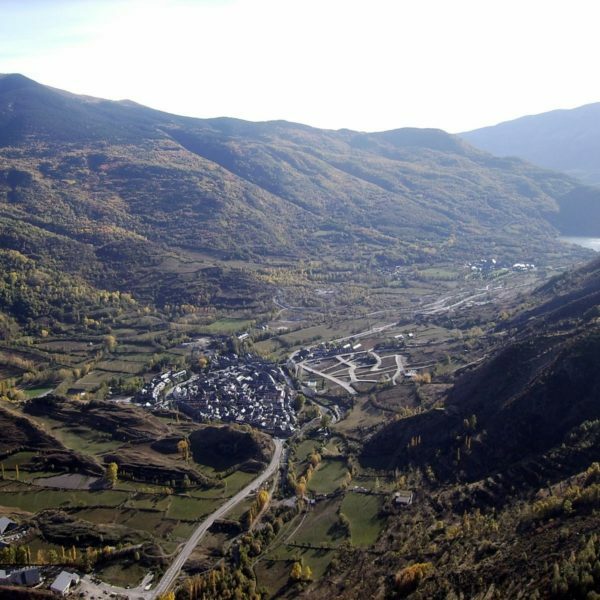 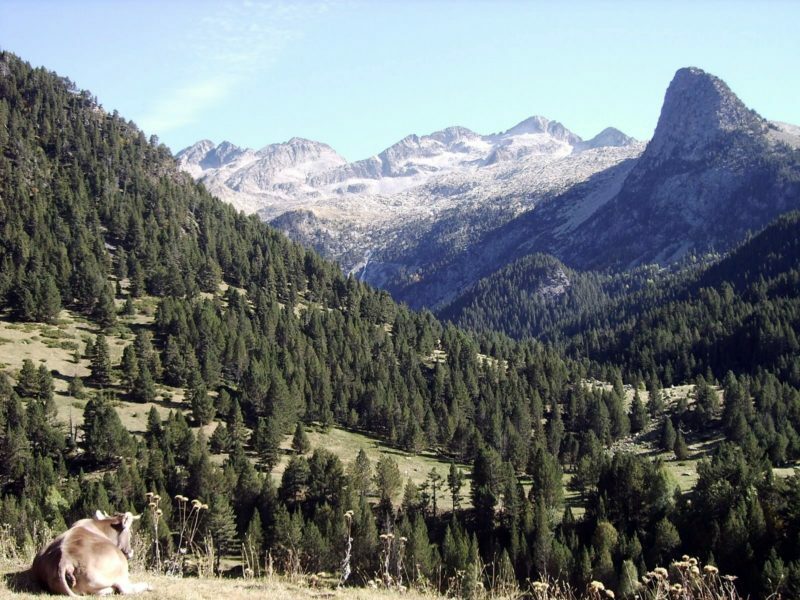 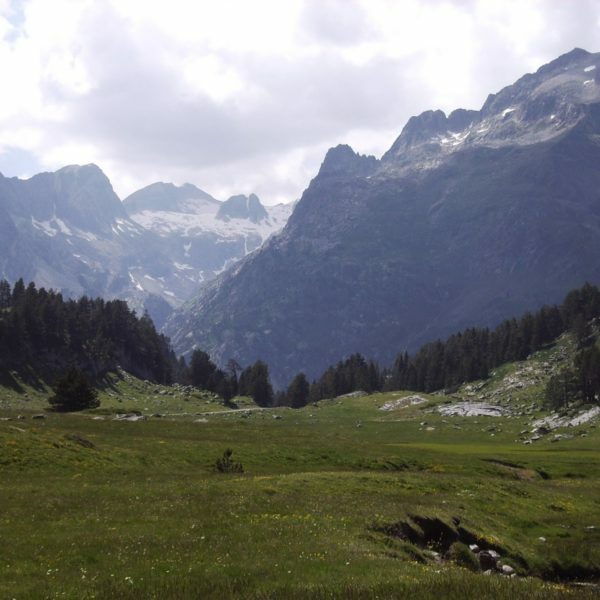 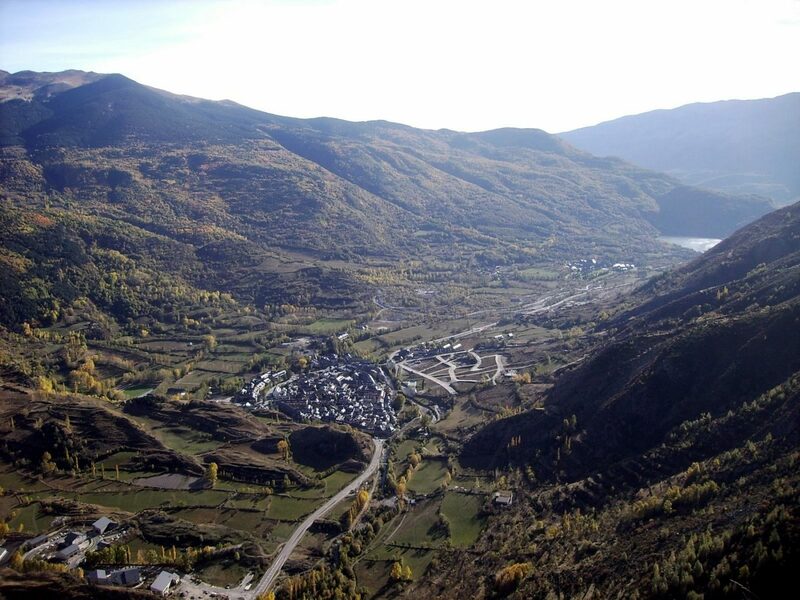 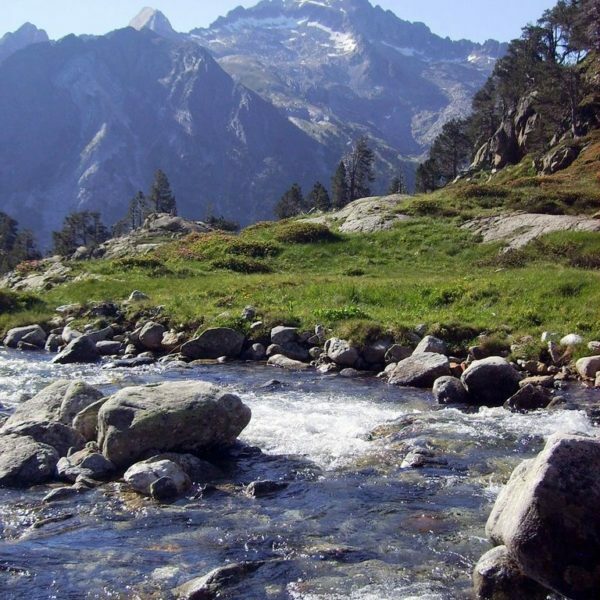 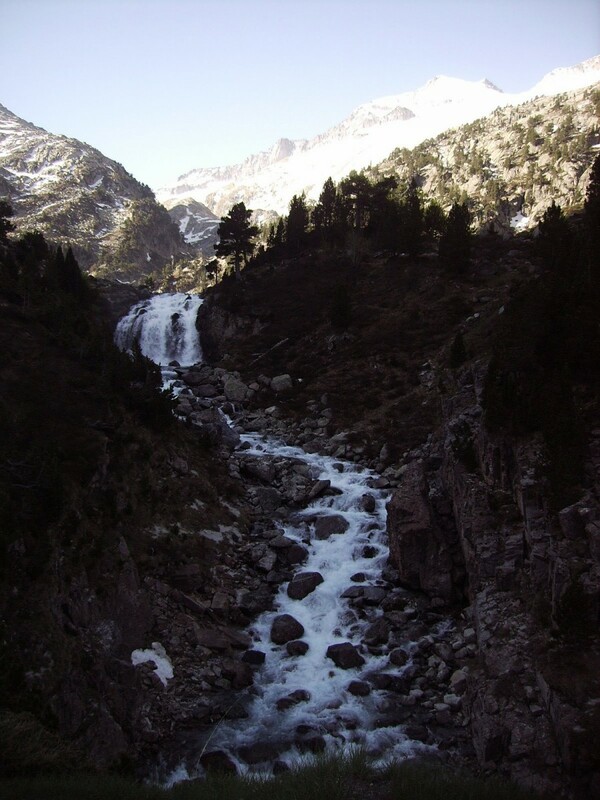 Benasque valley is placed in the high basin of Esera river. 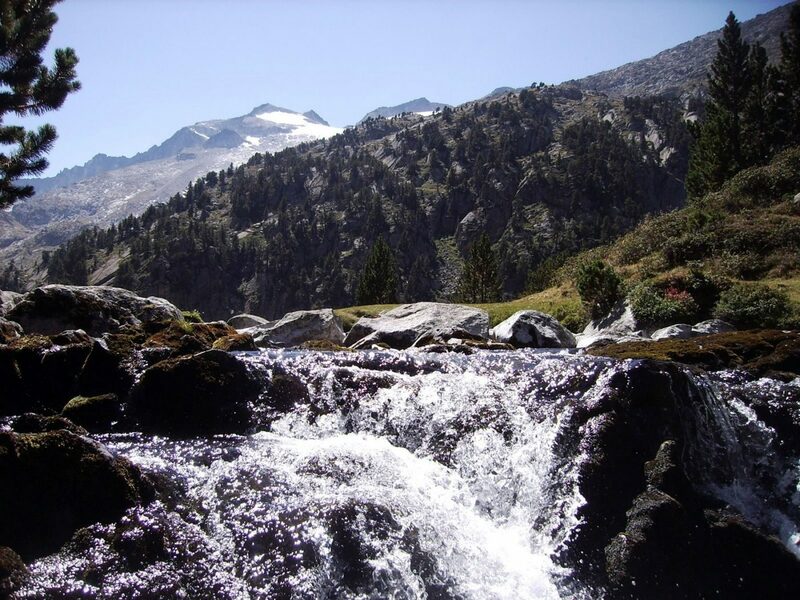 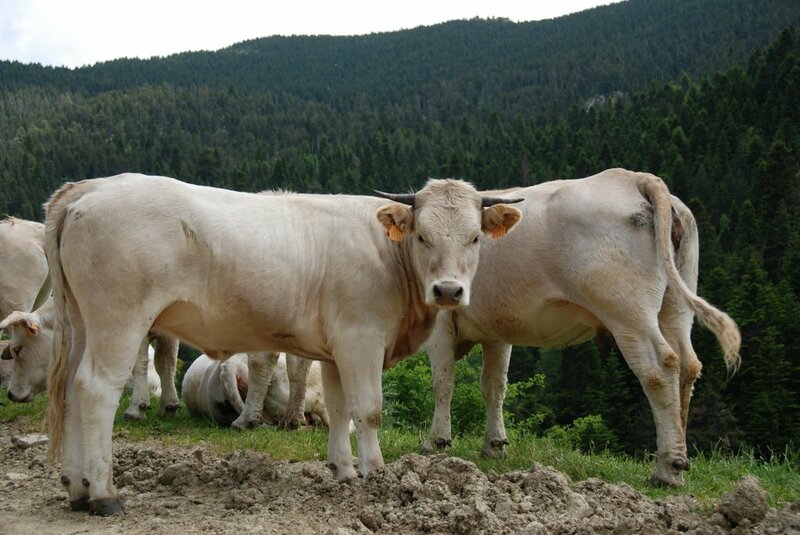 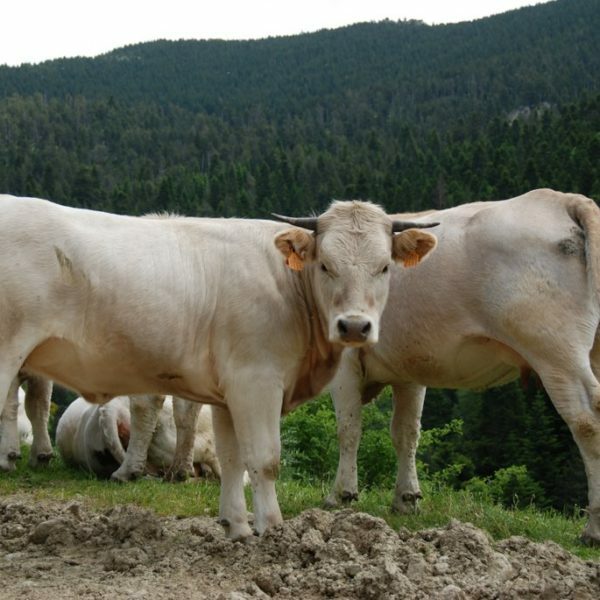 Its territory is dominated by the maximum concentration of 3.000 mts. 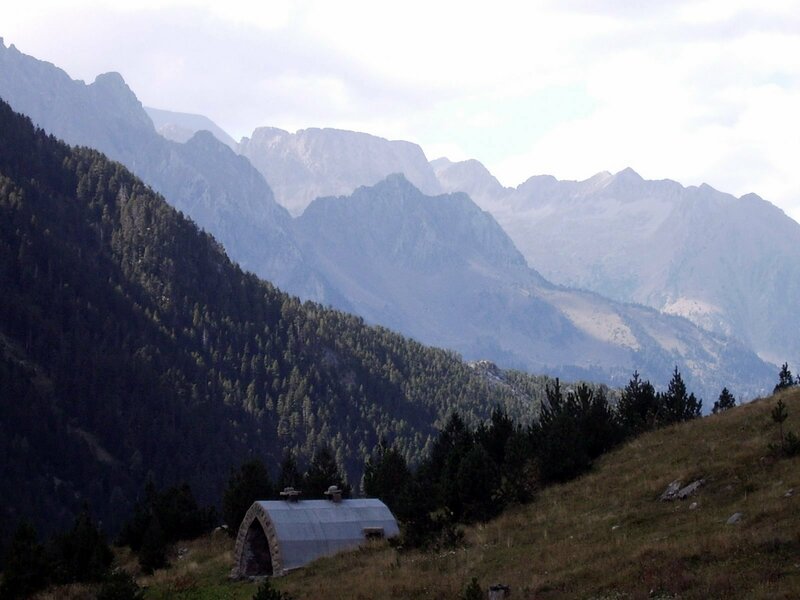 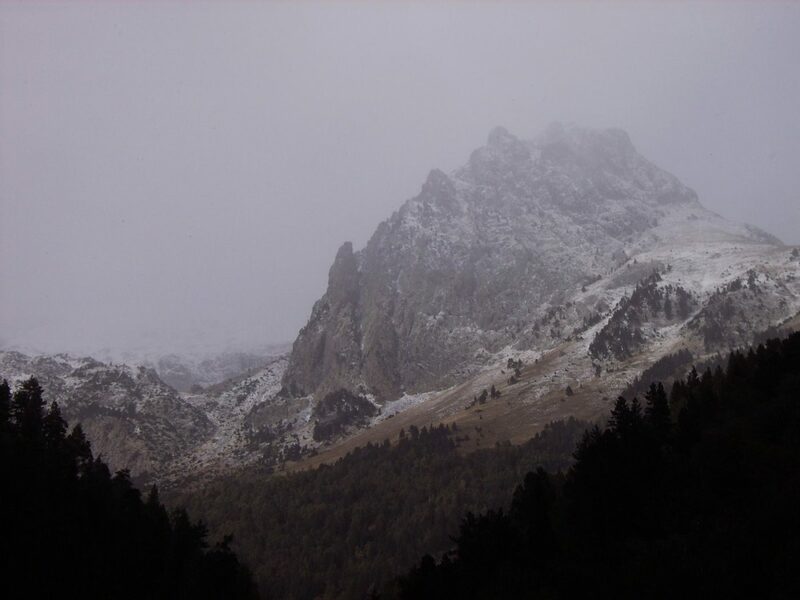 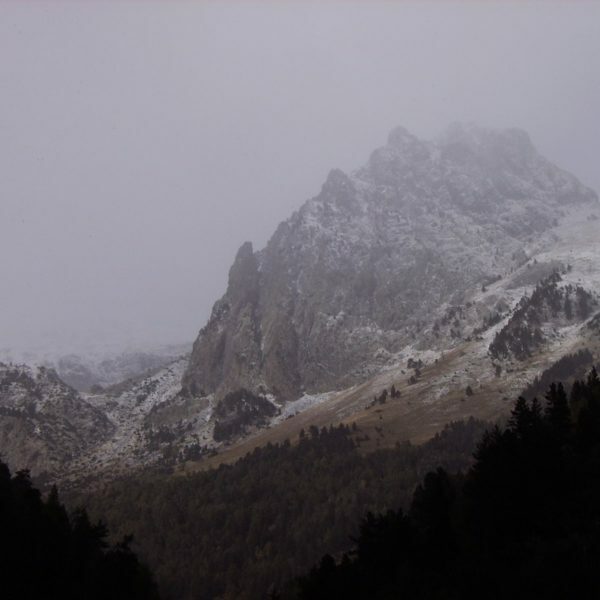 heigh peaks of the Pyrenees: Aneto (3404 mts. 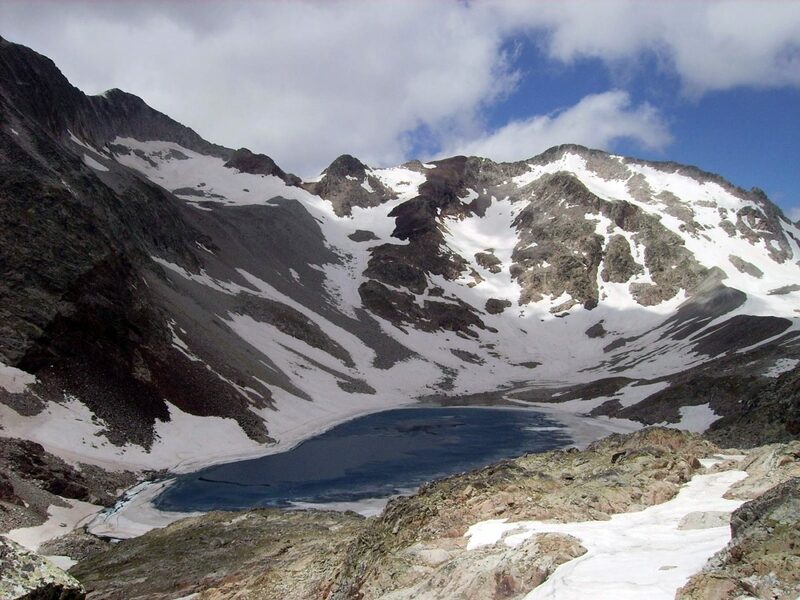 ), Posets (3.375 mts. 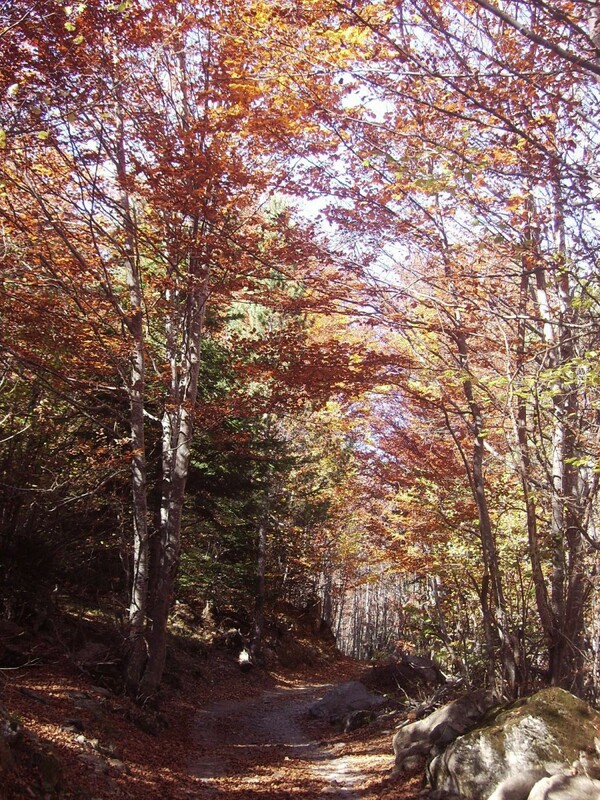 ), Perdiguero (3.221 mts. 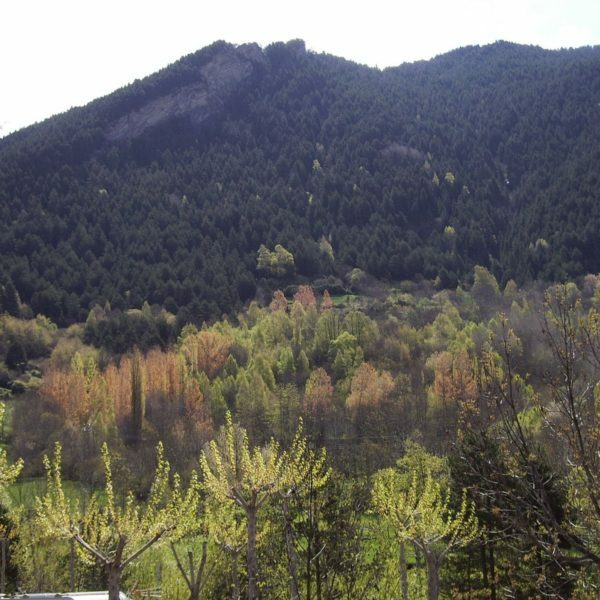 ), Maladeta (3.354 mts.) 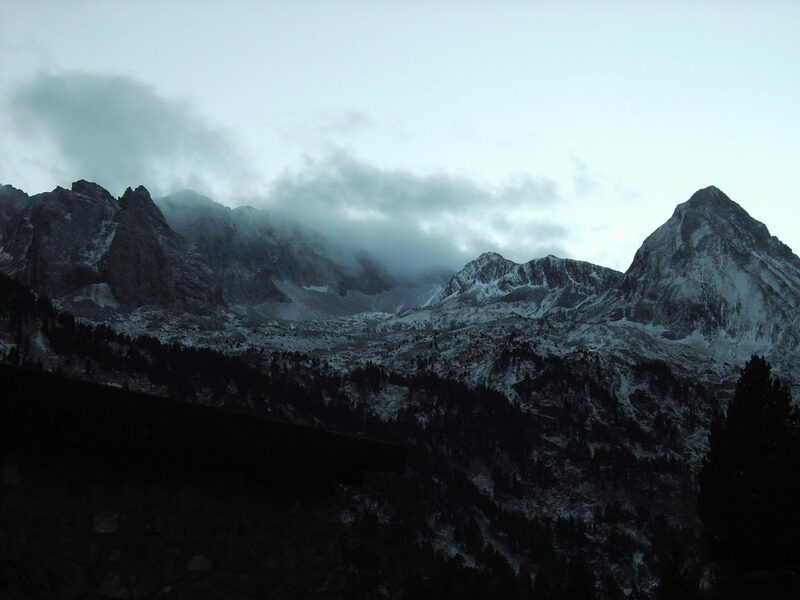 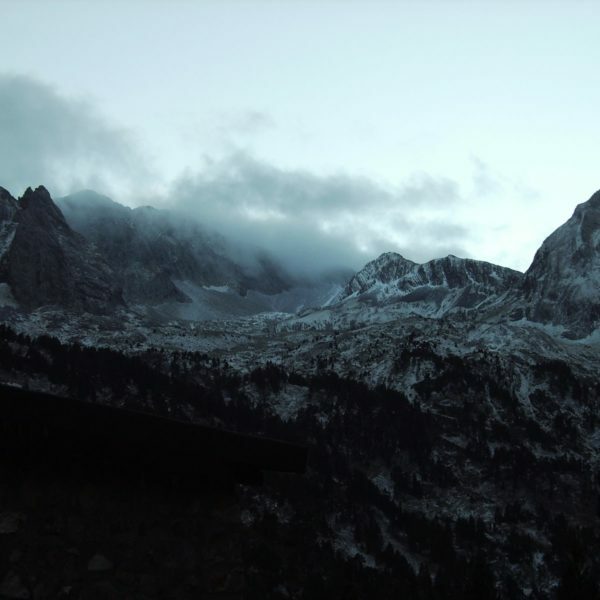 … all of them with glaciers. 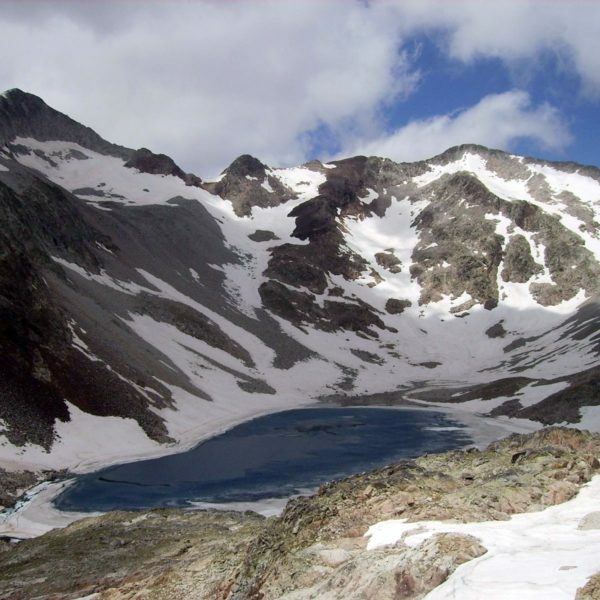 There are many “ibones” -lakes of glacier origin-, standing out “CREGUEÑA”, with 1.500 mts. 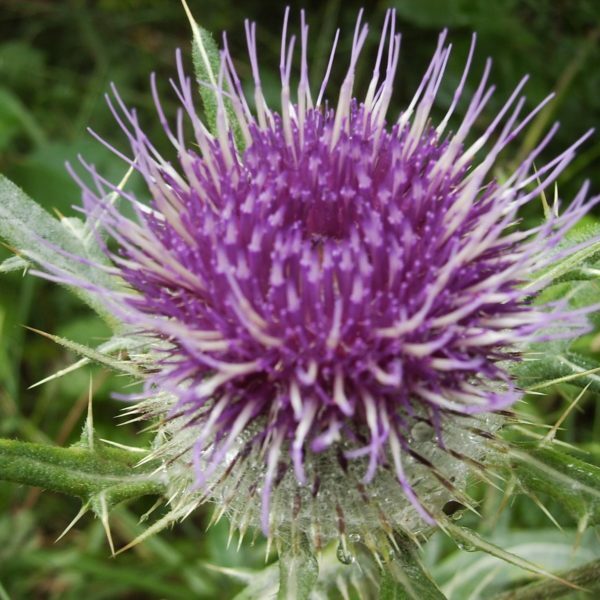 of length and 500 of windth. 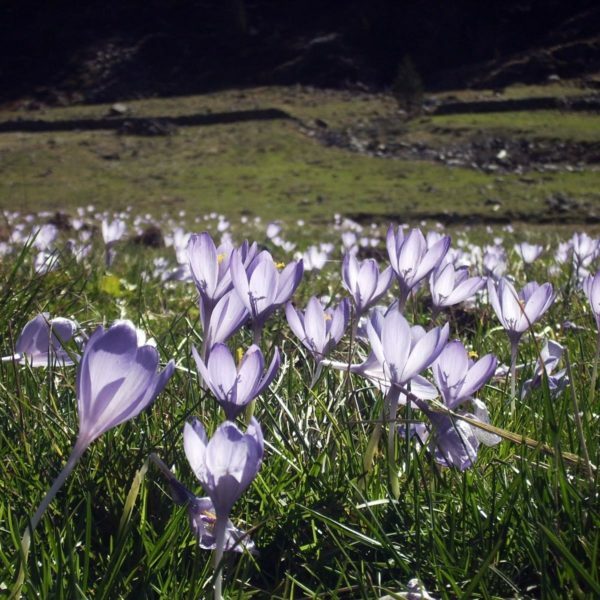 All of this natural accidents are accompanied for a flora and fauna that enriches more the geographic surroundings where they are. 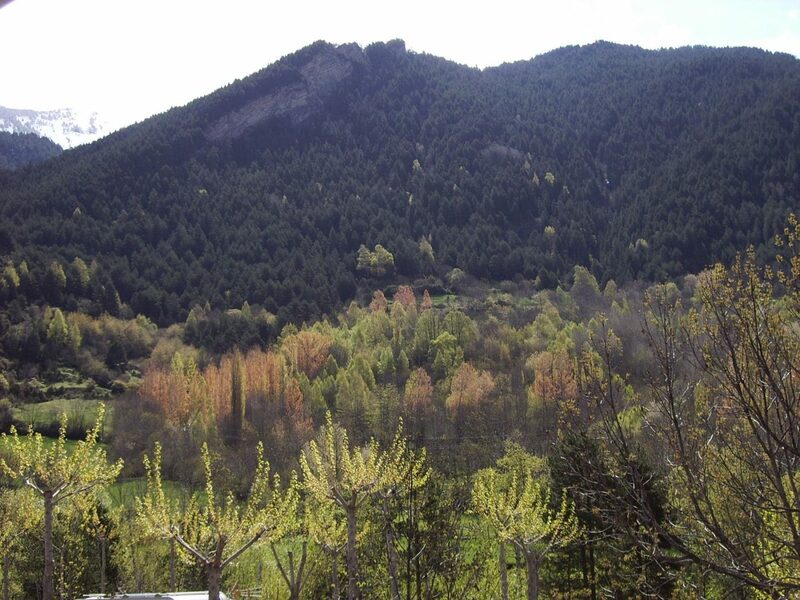 Forests of wild pine, oak, fir, birch and black pine (from 1.500 to 2.200 mts.) 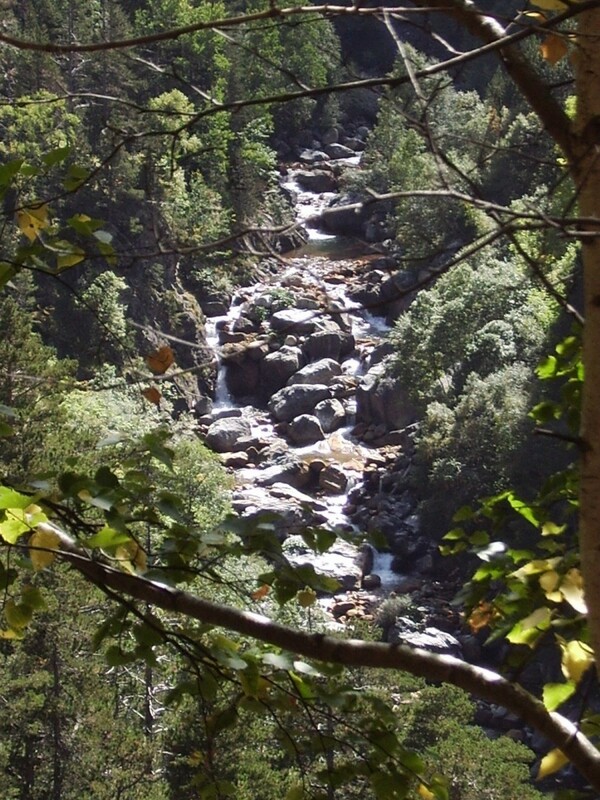 and prairies and alpine forest -in superior heights- are fundamental part of the vegetation, which nevertheless offers numerous species of hoist and bushes. 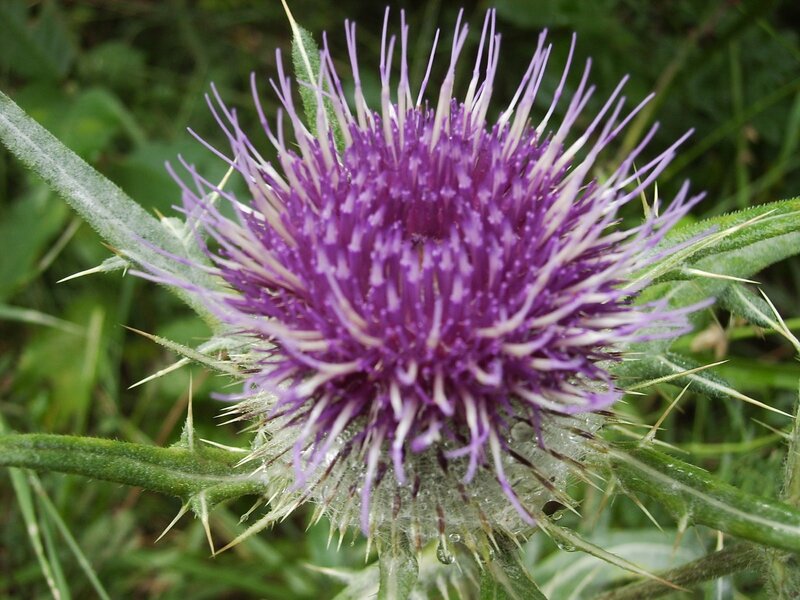 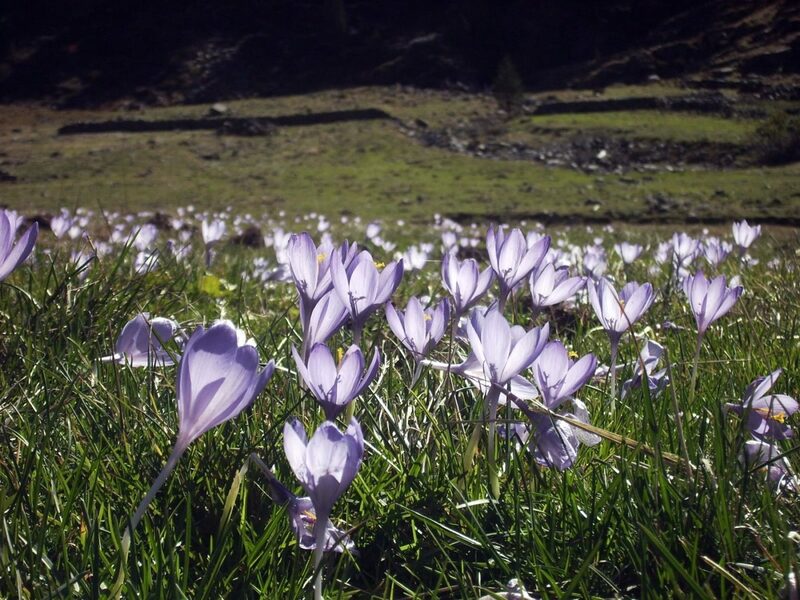 The flowers are abundant and occupy all the altitutes of the valley. 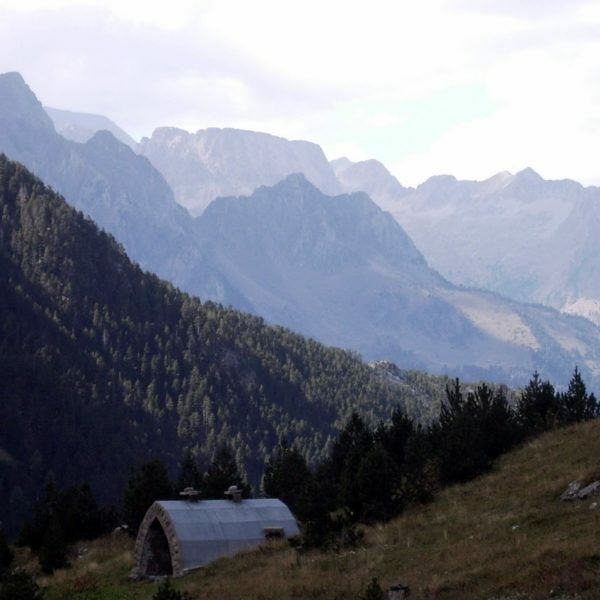 The faune is equally very varied: squirrels, ermines, mountain goats “sarrios”, marmots, otters, eagles, kites, numerous small birds, although the authentticate jowels of the valley are the nival partrdige, the osprey very scarce, the Pyrenees outrage and the “rebeco”, also of the “Parnasius Apollo Pyrenaica” a beautiful Pyrenees butterfly. 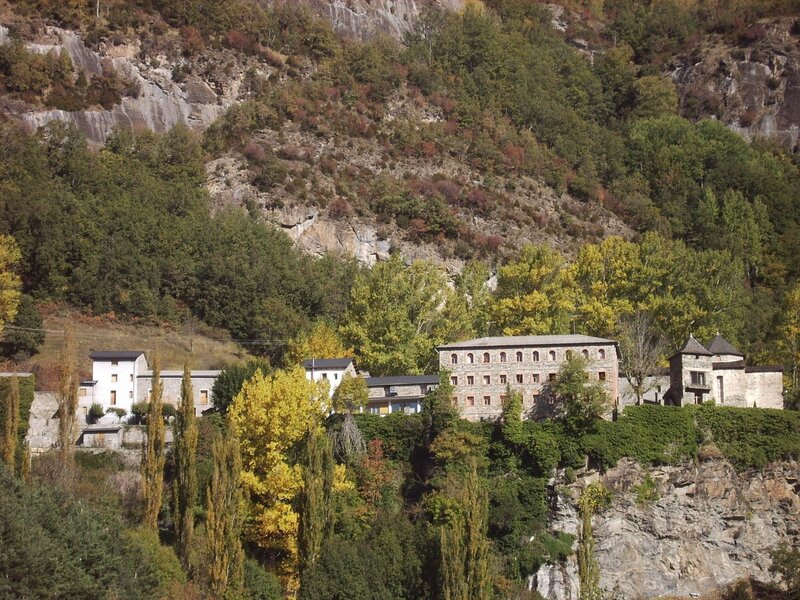 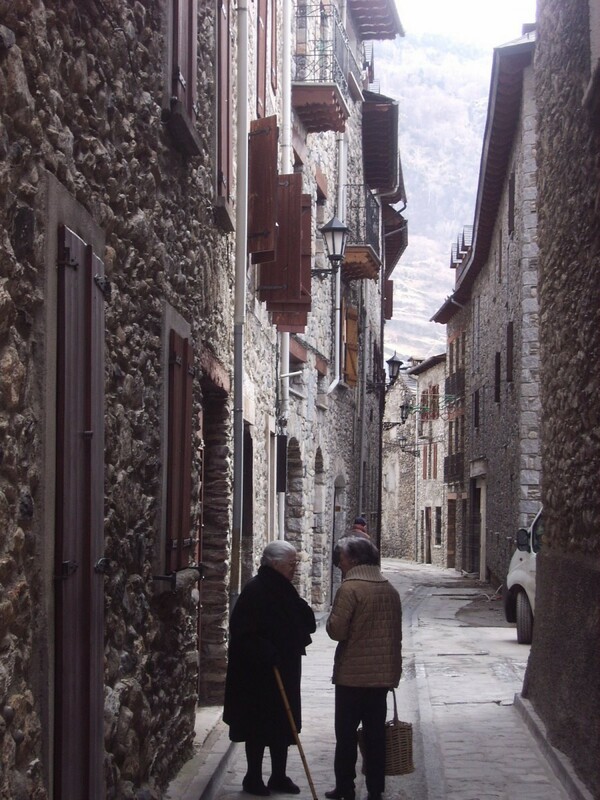 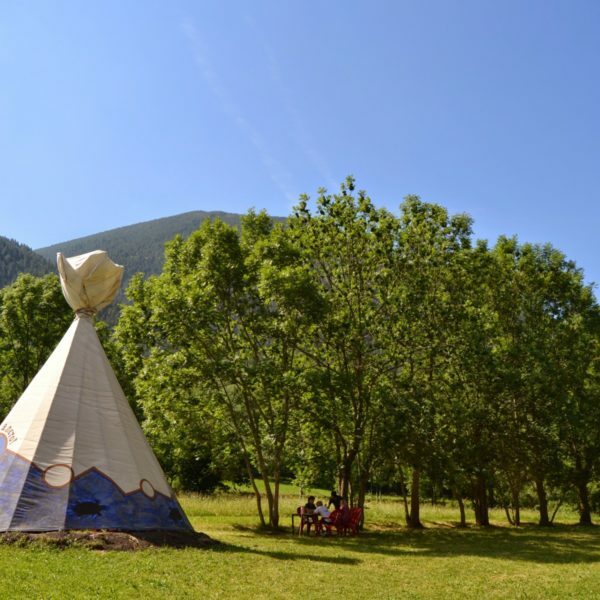 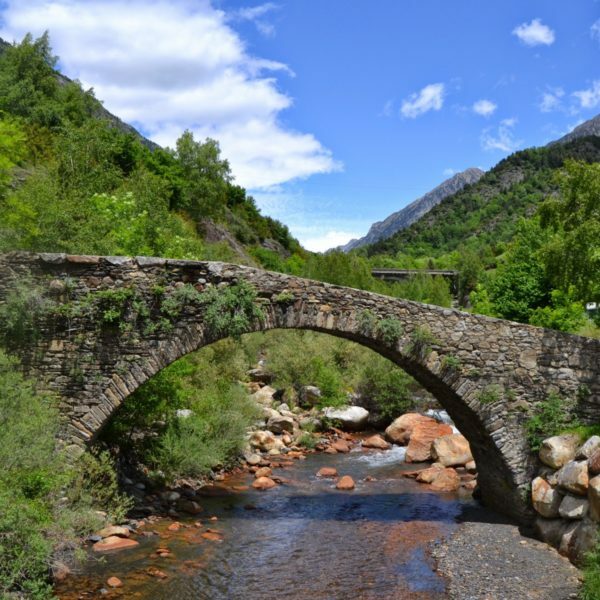 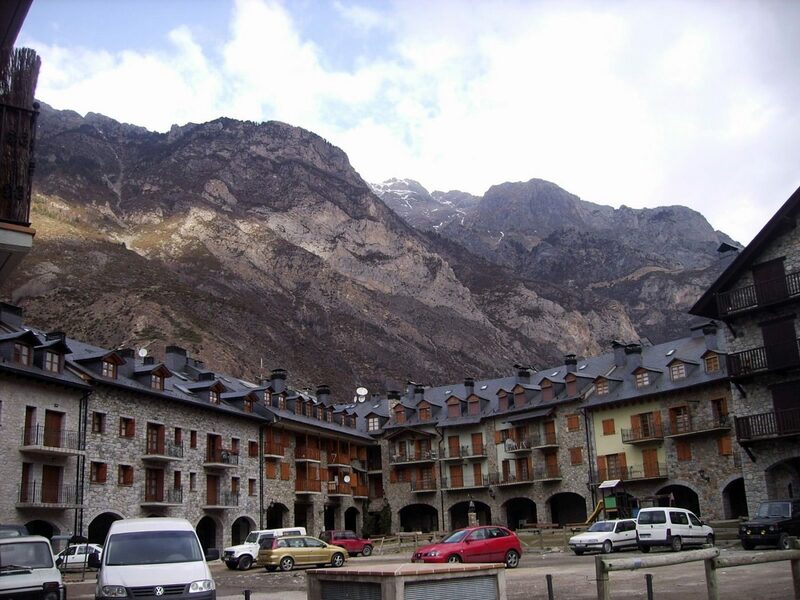 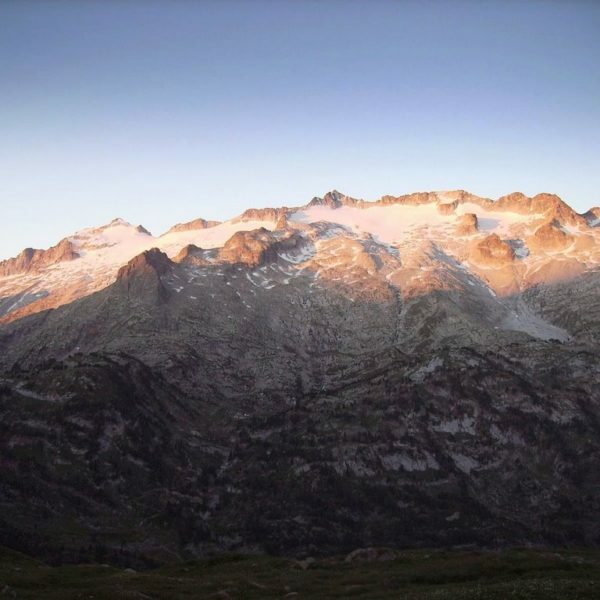 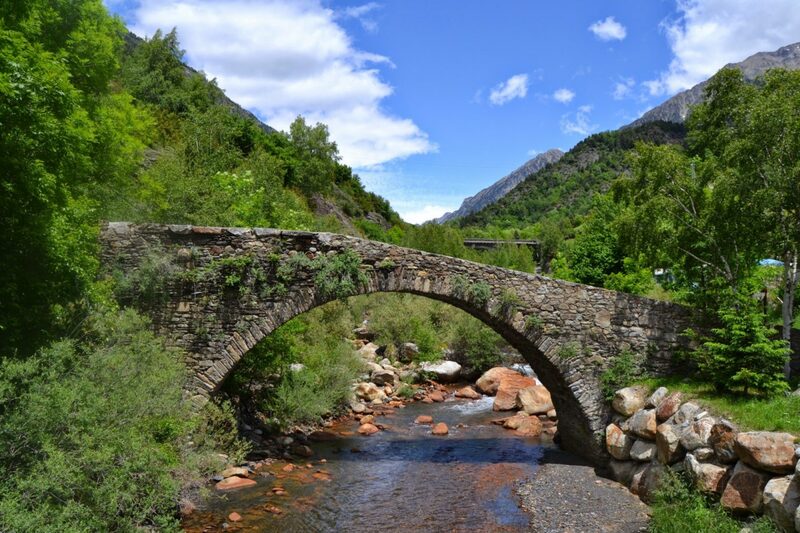 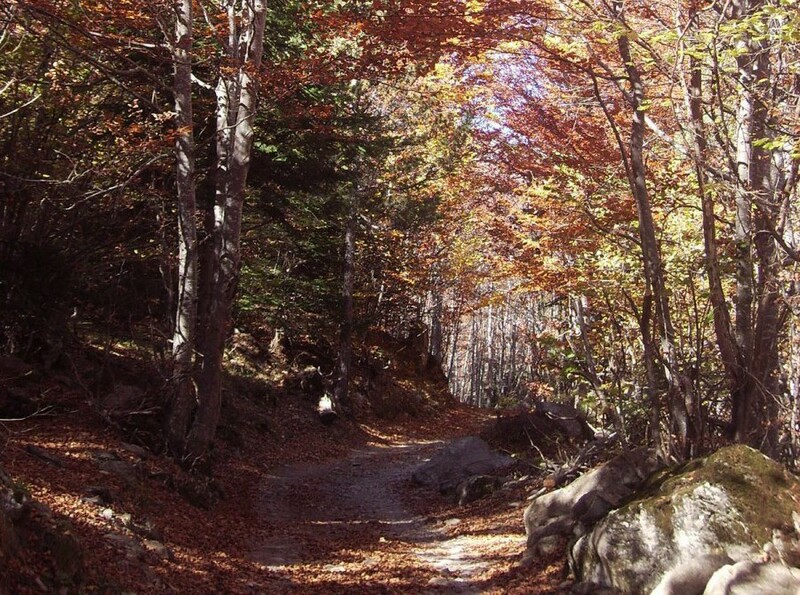 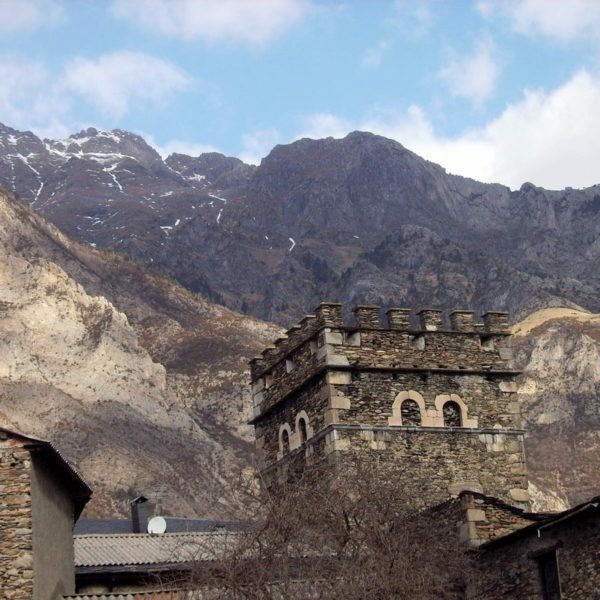 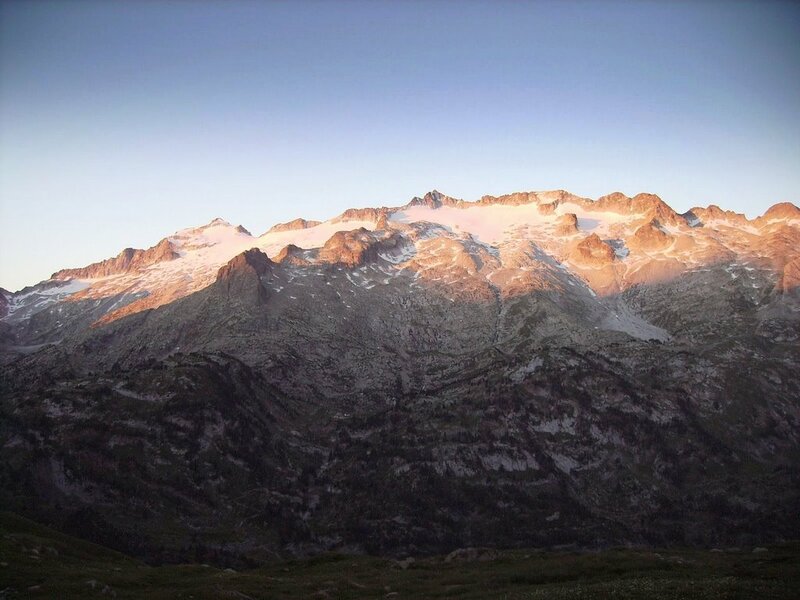 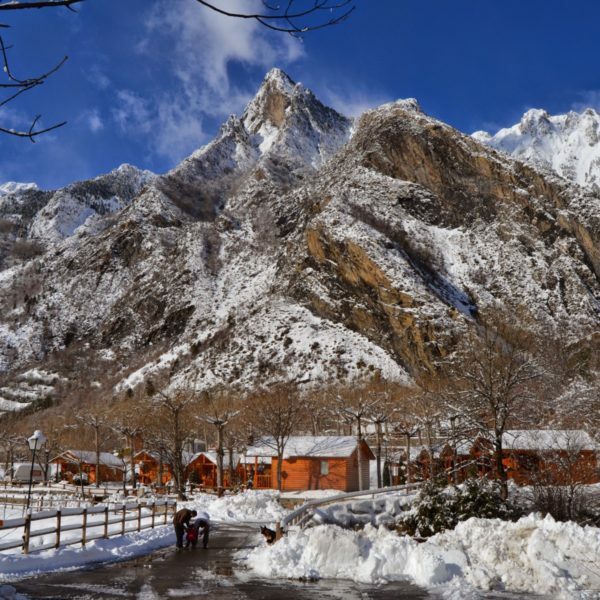 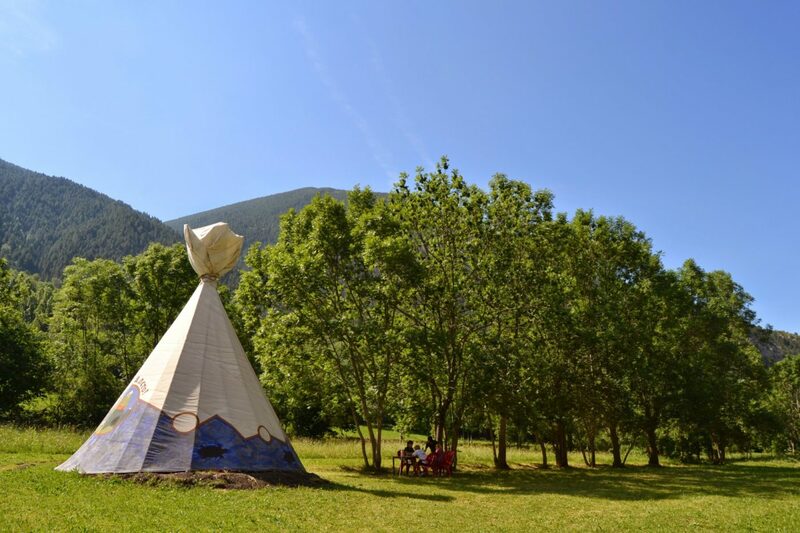 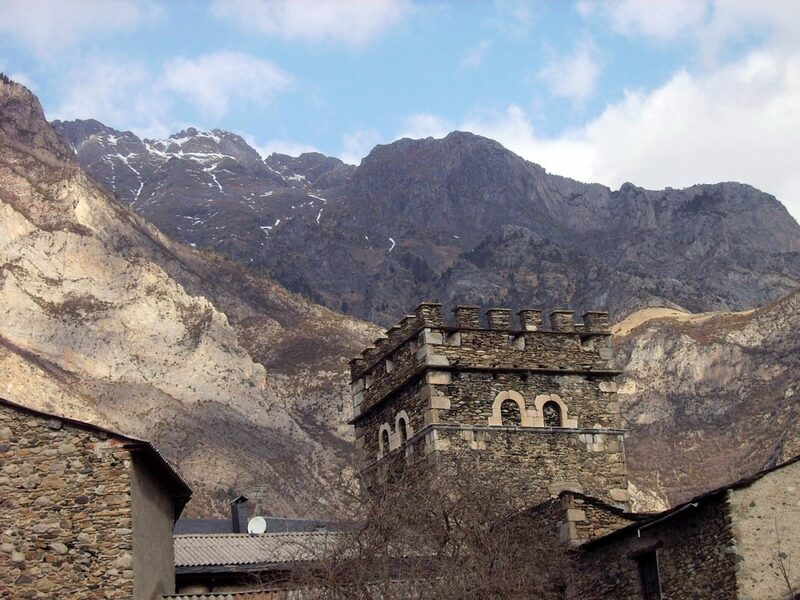 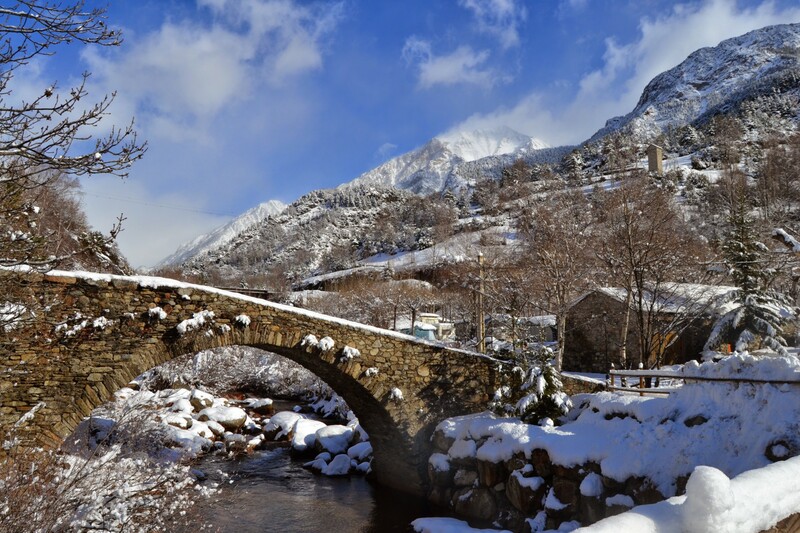 Until here, everything is natural beauty in the Benasque valley, but nevertheless the man has created an artistic beauty that it extends for all the towns and lands. 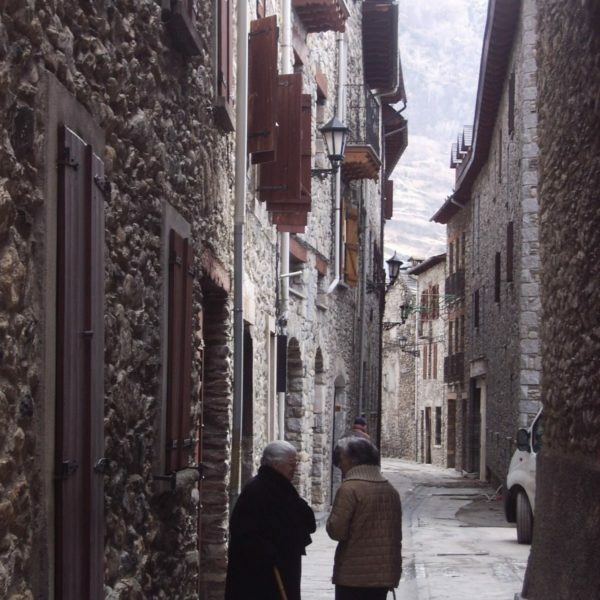 Many samples of romanic-lombard are conserved in hermitages and churches, and overalls a popular architecture of great richness, with ancestral houses.